I am a little behind on these weekly summaries. I like to post them on Tuesdays, but last week I didn't finish it in time. I don't have Week 19's mosaic pulled together, so you get last week's instead. Hopefully I'll have time to post two weeks' worth next Tuesday. On Tuesdays, Jessica Turner hosts Project Life. 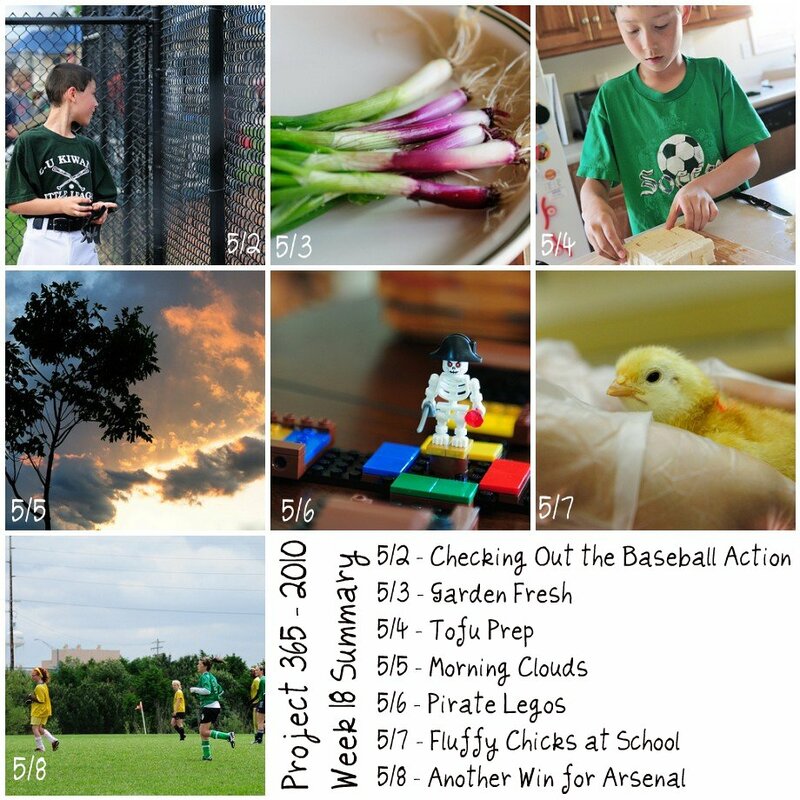 You can check out the other Project 365 participants there.